Our NMB ABYT(V) Series Spherical Plain Bearings are a high performance, stainless steel, high-angle bearing. It’s adaptable construction (available in metric series) with a special reinforced enriched PTFE fabric liner sliding surface enables higher load capabilities, longer life and lower friction under load than comparably sized bearings. The ultimate imperial high-angle series Spherical Plain Bearing for Motorsport and Racing applications. 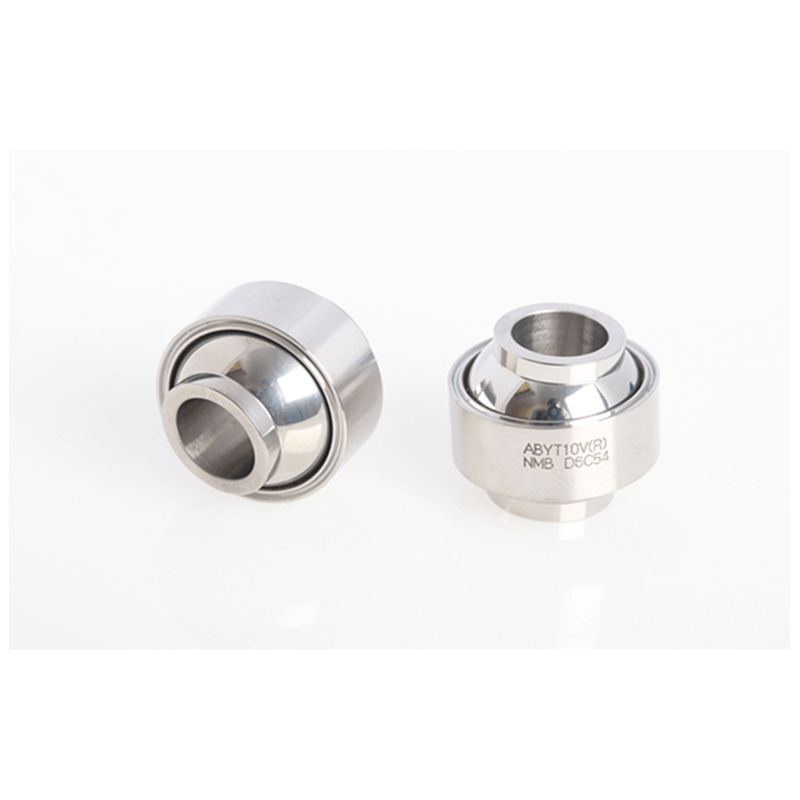 For anything else, please call us on: +44 (0) 1932 225 777 or leave us a message here to discuss your requirements for NMB ABYT6V Spherical Plain Bearings.